Friday the 13th of October is finally here, and all of us at Tango Gameworks are extremely excited to finally bring you The Evil Within 2 on such an ominous date. Our focus when making The Evil Within 2 was to build on the surreal horror and gameplay fans loved from the first game, while creating an expanded world to explore and a compelling story for you to experience as Sebastian. 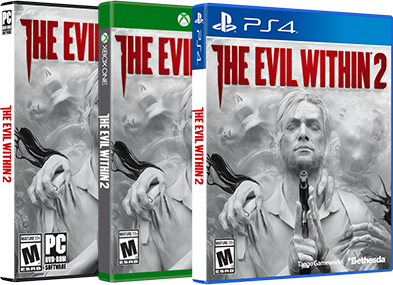 With an expanded customization system and the addition of a brand new crafting system, The Evil Within 2 provides all players with myriad options for survival, allowing you to make your way through the world in the way that best suits your playstyle. 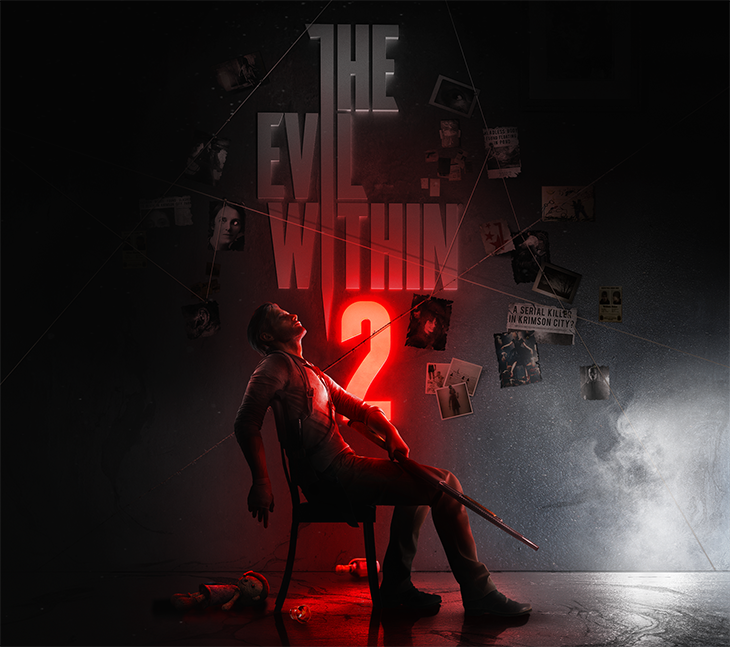 We know fans of survival horror will enjoy what we’ve prepared for them, but we also welcome players new to the genre, as we feel The Evil Within 2 is a great gateway into this unique style of game. Find a nice comfortable chair to play in. Turn your speakers up loud, or put on that nice pair of headphones. Ignore that creaking sound you just heard. That wasn’t suspicious at all. Carefully choose your difficulty, check those gamma settings, take a deep breath and finally dive headfirst into the nightmare as you begin your journey into The Evil Within 2. Games like this are all about atmosphere, and we hope that you spend a long time playing and exploring while creating your own unique experience with all the options for survival at your disposal. Our team worked incredibly hard on this project and we are all looking forward to your reactions!